Get nonstop and direct shuttles at cheaper rates from Boston’s most trusted cab providers. 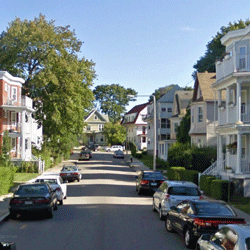 Book an express shuttle now from Framingham to Logan International airport or vice-versa. Boston Airport Shuttle is here to provide you affordable, comfortable and reliable shuttle service with pickup from your home / office or any preferred location. With this express shuttle service, you get spacious and comfortable minivans / SUVs and you need not wait till other passengers turn up. The trip does not stopover at various places to pick other travelers either. Our Framingham Airport shuttle services are very popular with students groups, international passengers with fewer extra luggage. But if you do have extra luggage you still have the entire minivan / SUV at your disposal all you need to do is pay a small amount more for the extra baggage. 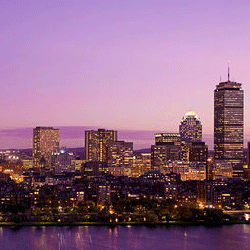 If you are looking to use a car service provider to Boston / Logan then consider using Boston Airport Express. Pre-orderinfant seats for young travelers and stopovers if you have some job to do en-route to your destination.